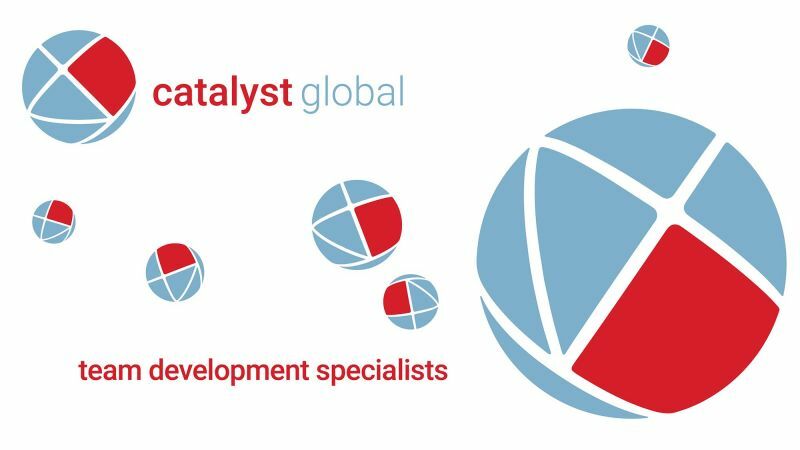 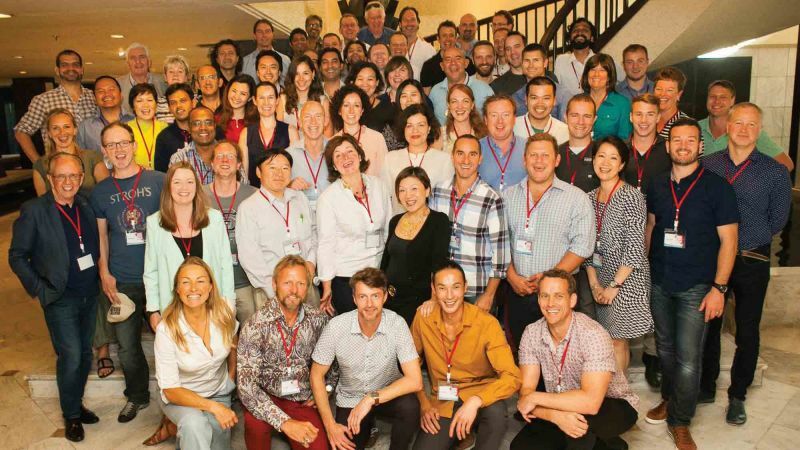 Discover Catalyst team building in Spain and Catalyst Spain the company behind all Spain's great team building experiences. 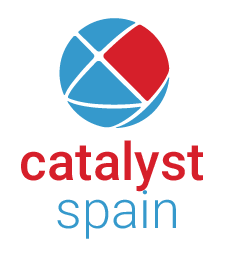 Catalyst Team Building is currently operated in Spain by our global team. 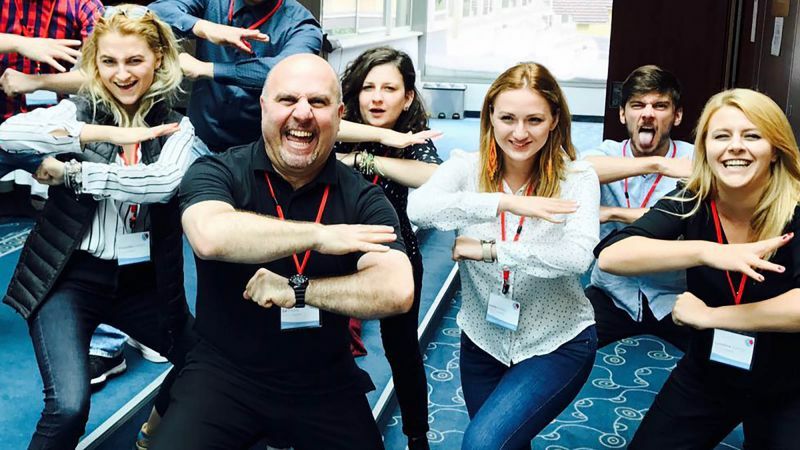 If you are an astute MICE or human resource management company are well respected in Spain, understand your local market and keen to join the world's largest network of team building businesses, get in touch.